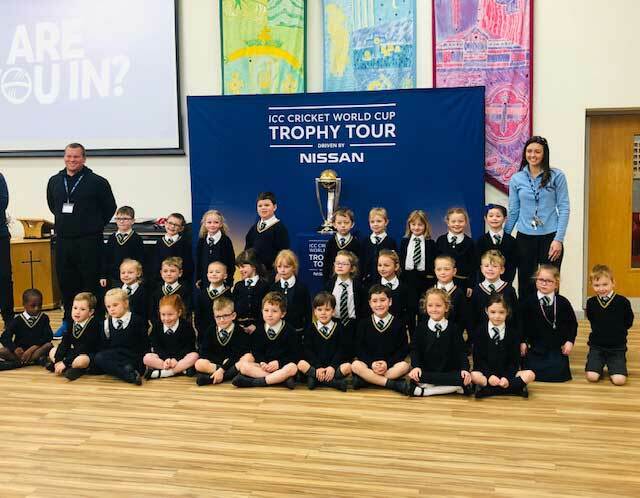 ICC Cricket World Cup Trophy Was A ‘Big Hit’ With The Children! Lots of big smiles & excitement at Heyhouses Primary School St Annes when the ICC Cricket World Cup arrived! All Stars Cricket Is Back Fri 10 May 2019! 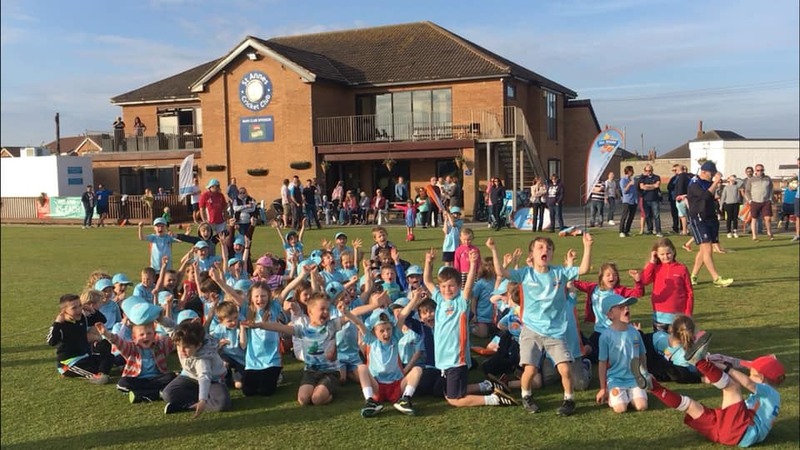 10 weeks of All Stars Cricket fun for boys & girls age 5-8 starts at St Annes CC 10 MAY 2019. Register your child’s place today. 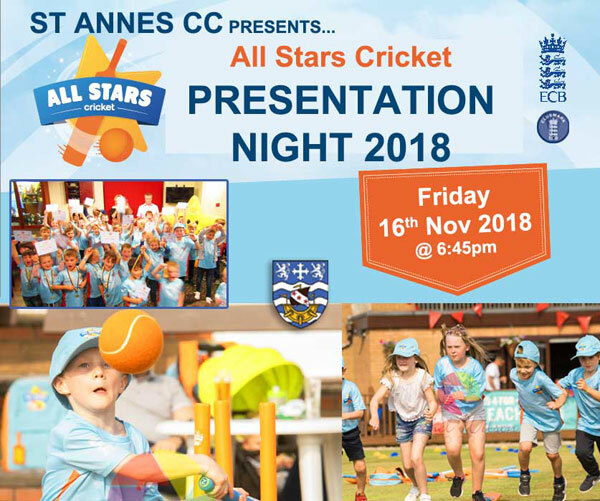 Join us as we celebrate our All Stars Cricket Class of 2018’s superb achievements. FREE ENTRY! © St Annes Cricket Club 2011-2019. All rights reserved. Website designed by Bernie Bradley Websites.